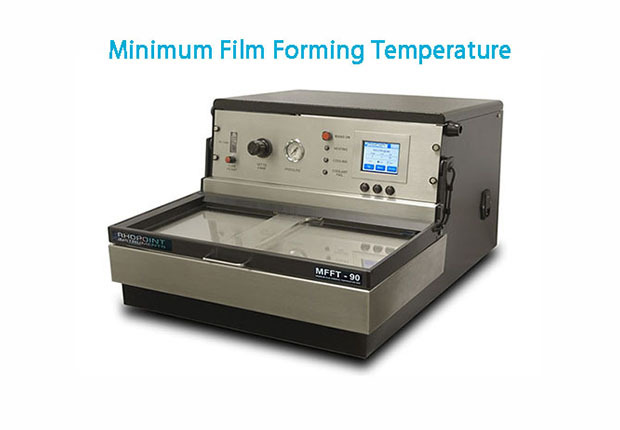 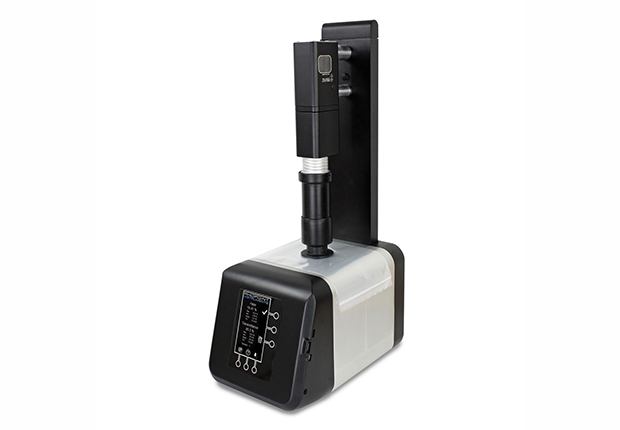 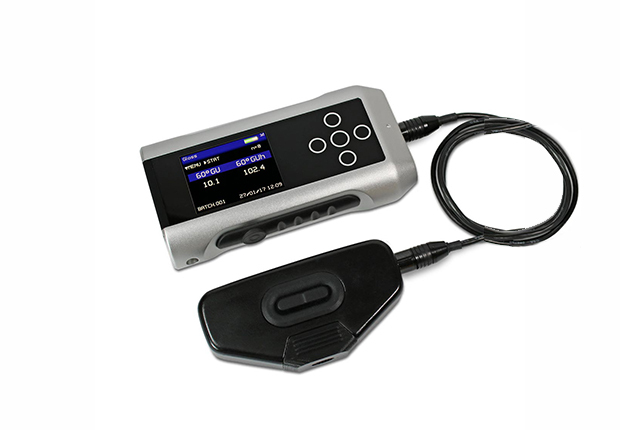 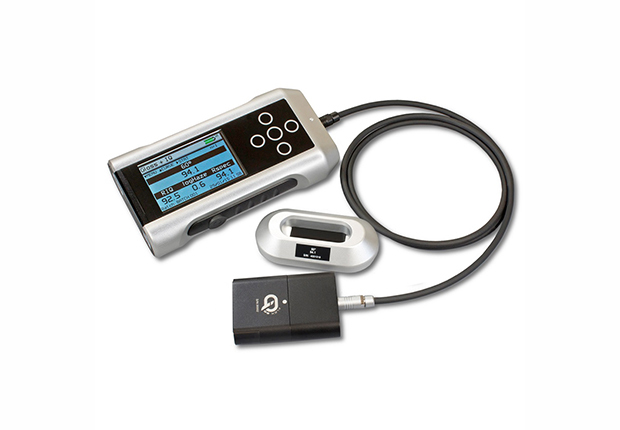 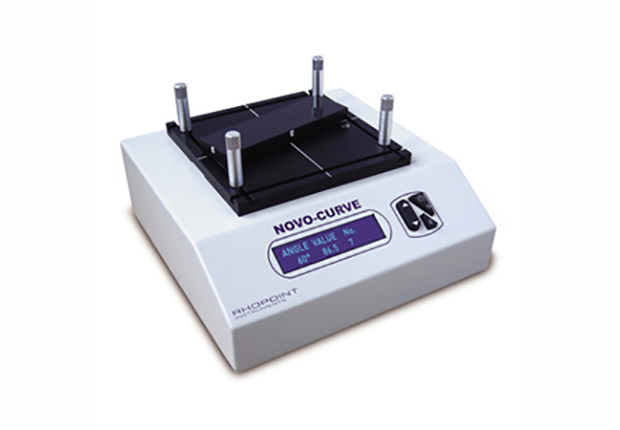 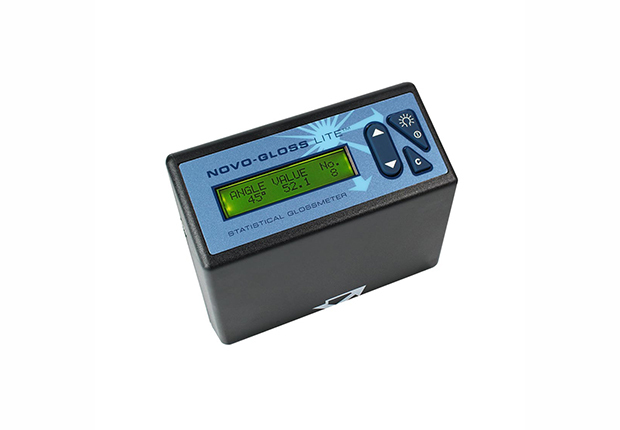 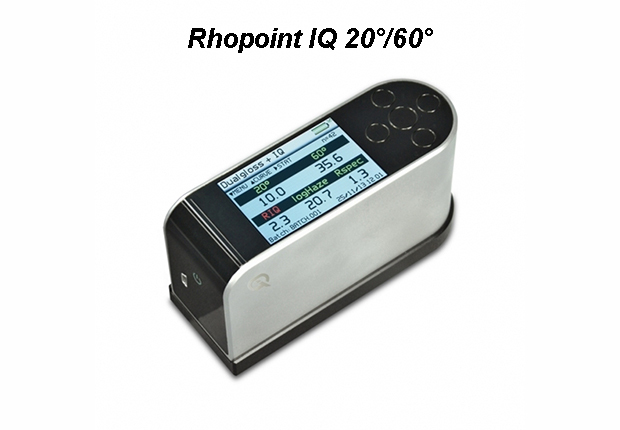 The Novo-Curve glossmeter is a unique instrument with specially designed optics for accurately measuring curved surfaces and small areas. 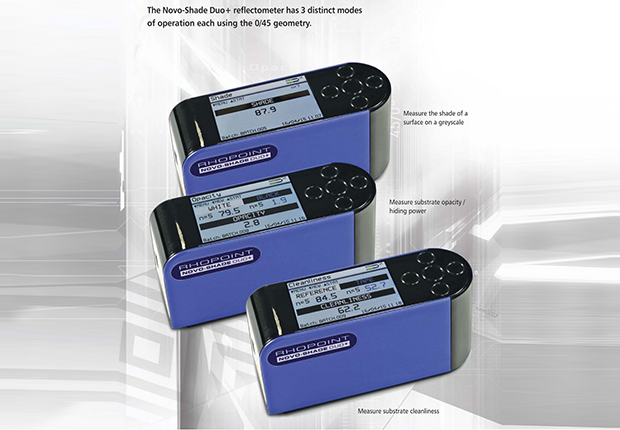 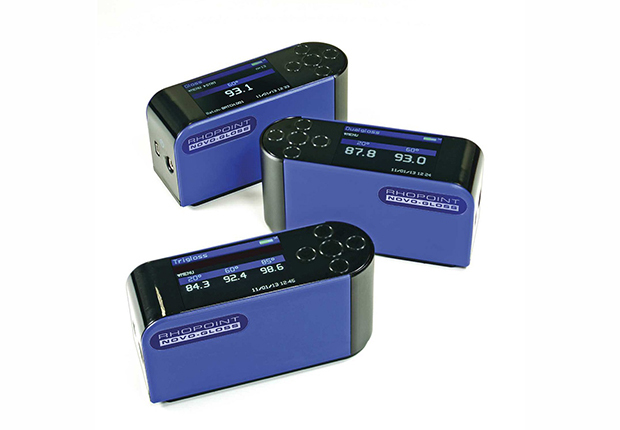 It can also be used to measure flat surfaces and areas which are too small to measure with standard glossmeters. 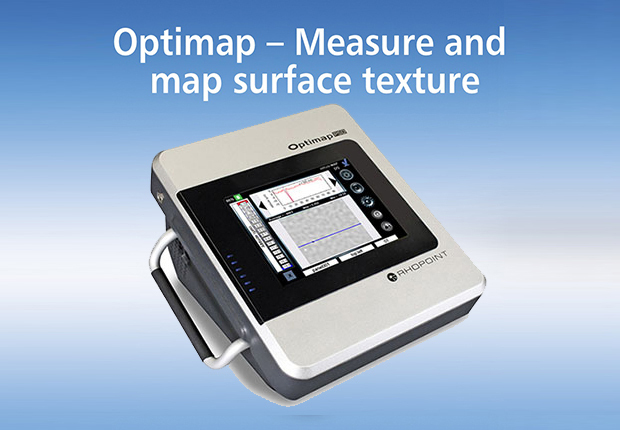 With built in statistical analysis and the ability to download results to a PC the instrument has all the features you will ever need for fast accurate curved surface gloss measurement.